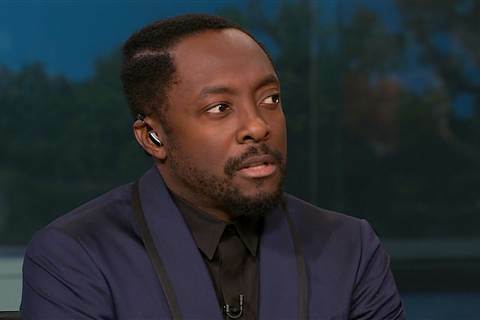 This Sunday (4th May), will.i.am made an appearance on Meet the Press – a weekly American television news/interview program airing on NBC, where he talked about education and politics. 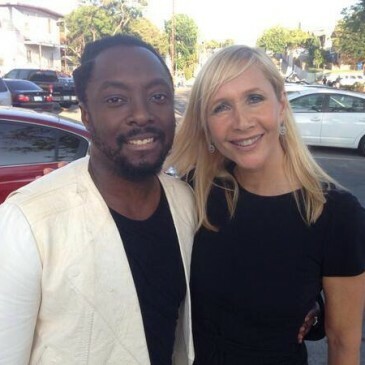 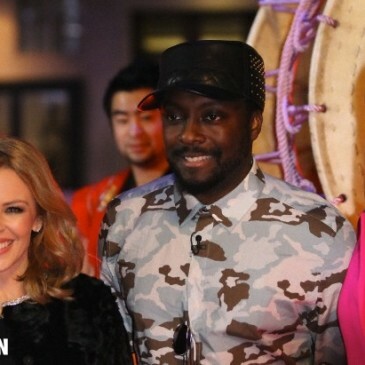 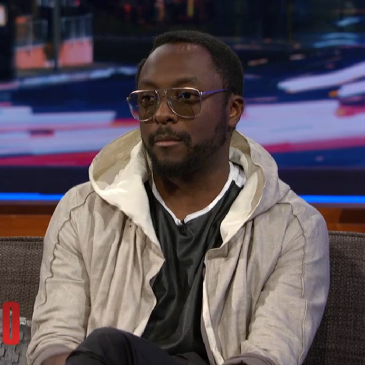 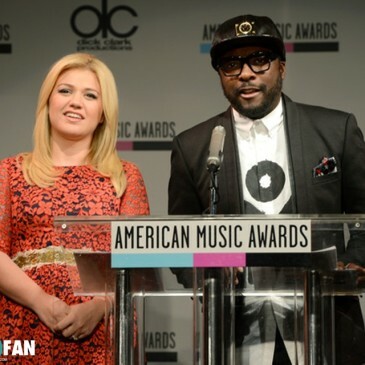 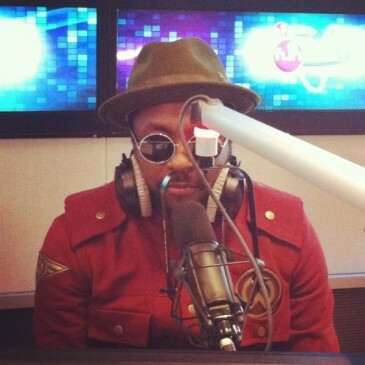 Earlier this week CNBC aired next episode of documentary “CNBC Meets” dedicated to will.i.am. 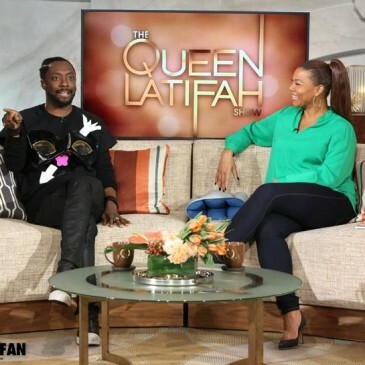 Check out their interview with him devided into two parts below.